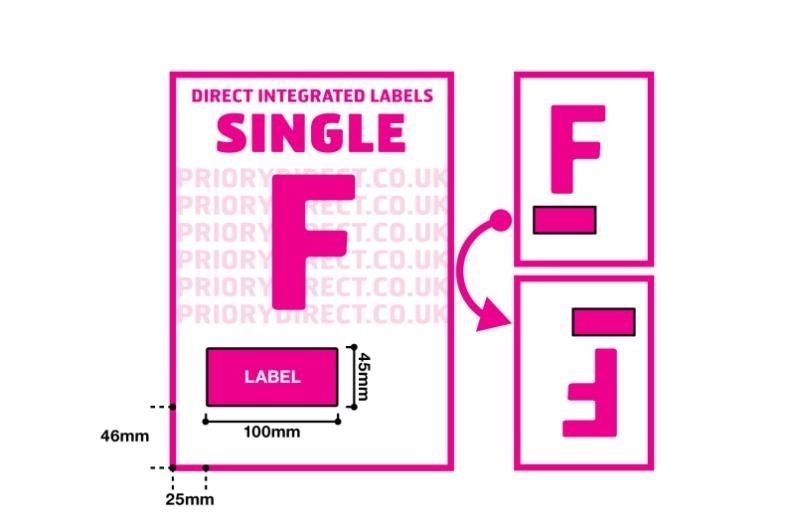 In 500 sheet packs, these Single Integrated Labels Style F have one label with dimensions of 100x45mm, ideal for printing customer invoices with the despatch address label on one sheet. This Style F is particularly popular with eBay and eBay Seller Manager Pro users as it is compatible with the standard template given by these platforms. 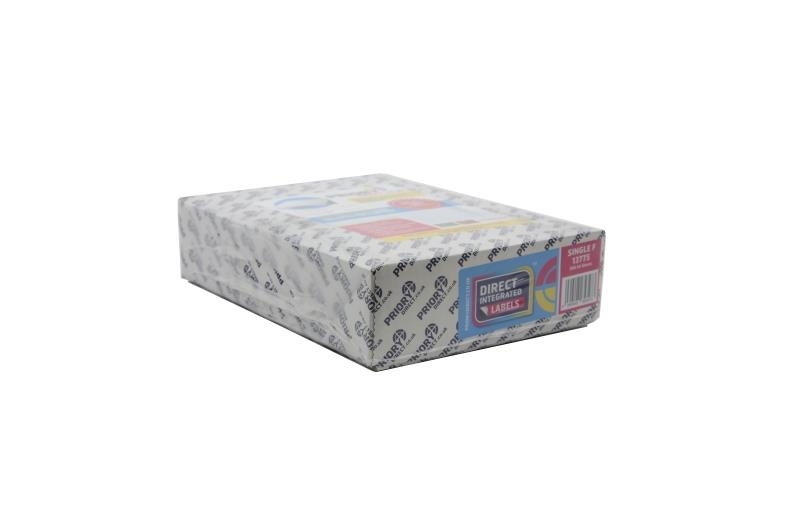 Made with high quality, 90gsm smooth white paper, our labels offer a smart and professional finish for you customer invoices and despatch communications.